1 Our Value Dye Ink come in a rainbow of colors. Features archival ink that stamps clean, crisp images. 2 dye inks are water-based, nontoxic, acid-free, quick-drying, permanent, and waterproof. Does not require heat setting. 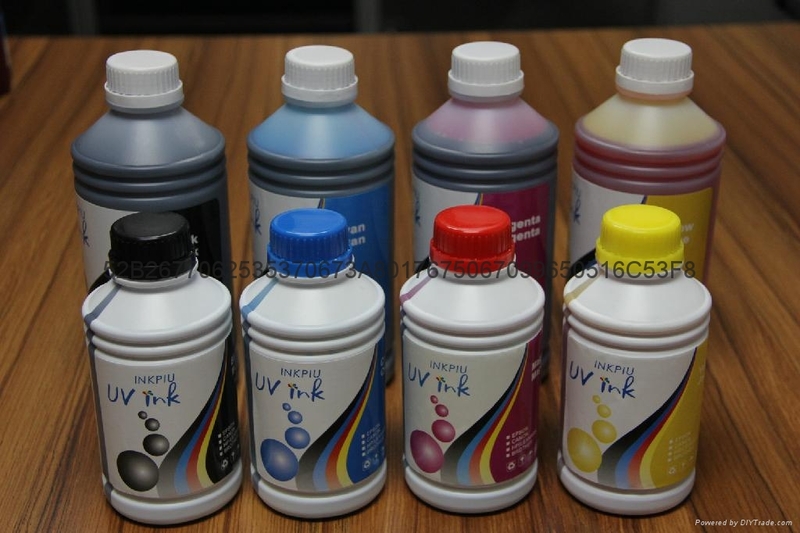 Dye inks can be used on all paper types. 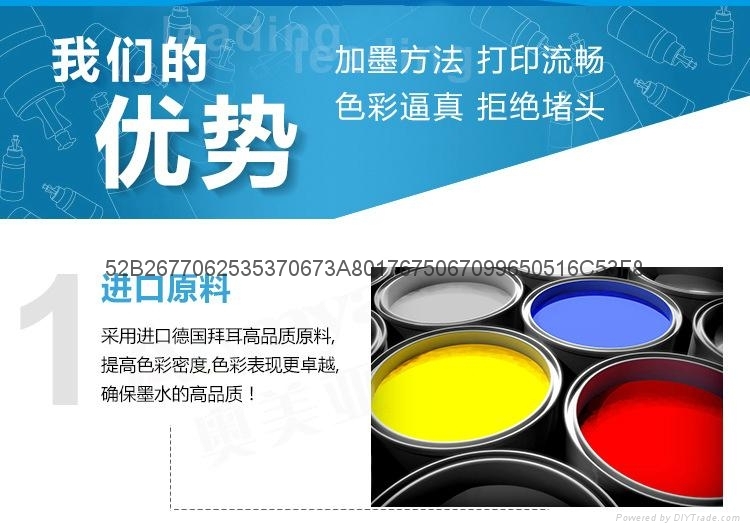 5The ink is tested under low and high temperature several times, to keep the ink's chemical stability, not easy to change, not easy to deposit.